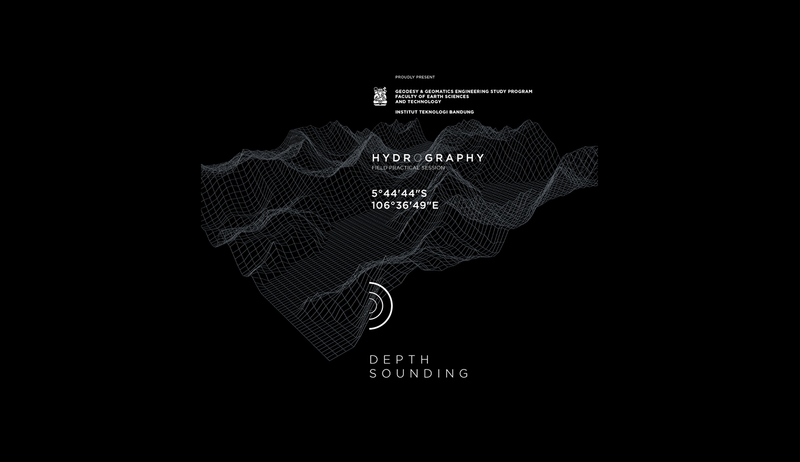 This project is dedicated to fulfilling publication of Prof. Purbo Poerbandono observation in analyzing Pramuka Island’s hydrography on November 28th to 30th, 2015 along with Geodesy and Geomatics Technic study program from Bandung Technologic Institute. 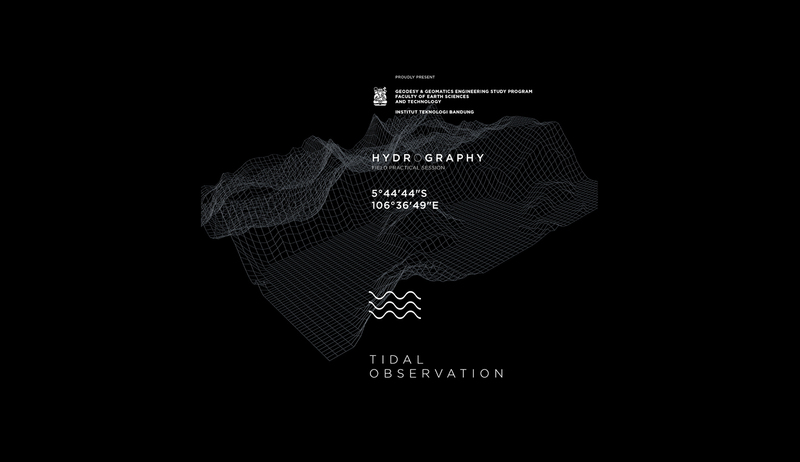 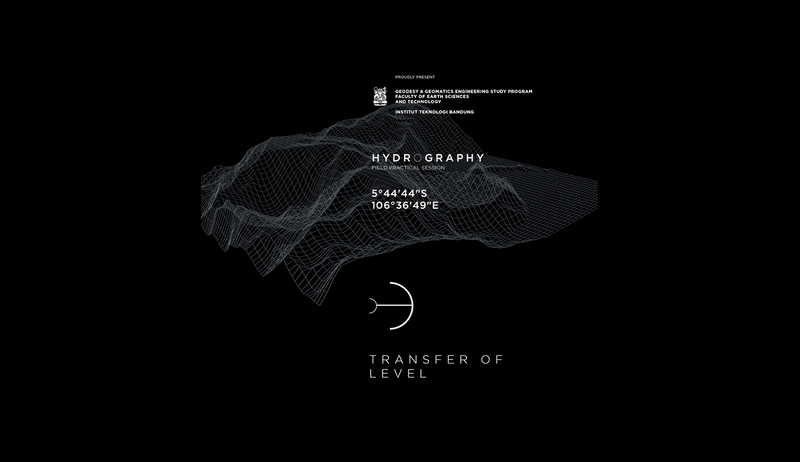 A visualization that accommodates the needs of the observation was designed deliberately but still with a strong relation to the hydrography topic itself. 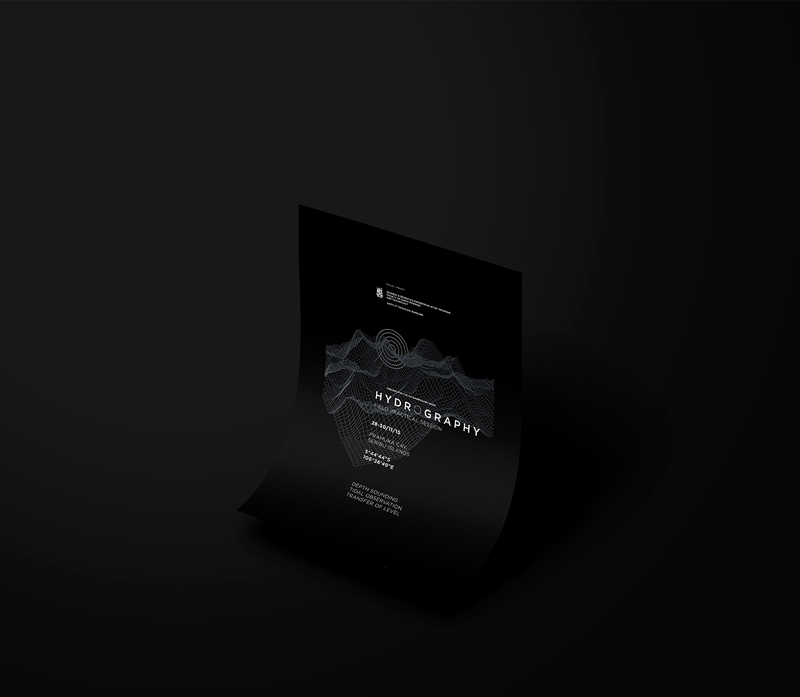 The designer representing the science element that is used in this scholarly to be visualized through graphic design.